Spanish Congress has just conducted a historic no-confidence vote that has removed Prime Minister Mariano Rajoy from office, El Pais reports. This is the first time in Spanish democratic history that a head of government has been ousted. Rajoy, 63, refused to step down ahead of the vote, saying he had the trust of the people who voted for him at the 2016 election. 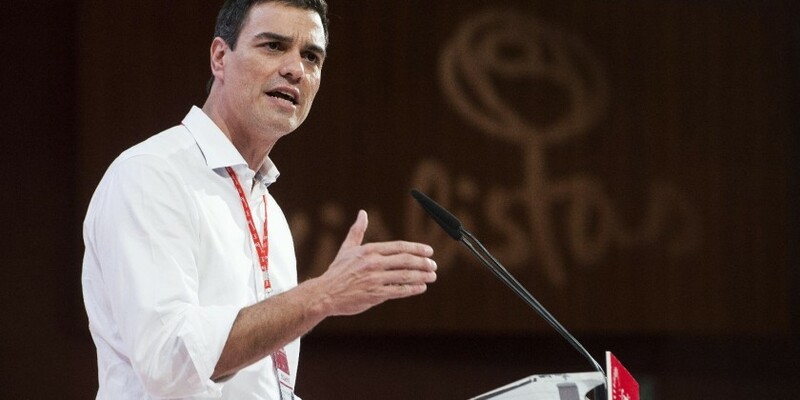 Rajoy is being replaced by Socialist (PSOE) leader Pedro Sánchez, whose 84 seats were insufficient for the majority of 176 required in the 350-seat house.